Here six activities are offered and individuals choose four of them and spend a half day at each around Cappanalea OETC (Introductory), or on an intermediate multi-activity course the same six activities are offered and individuals choose two of them and spend a day at each activity. 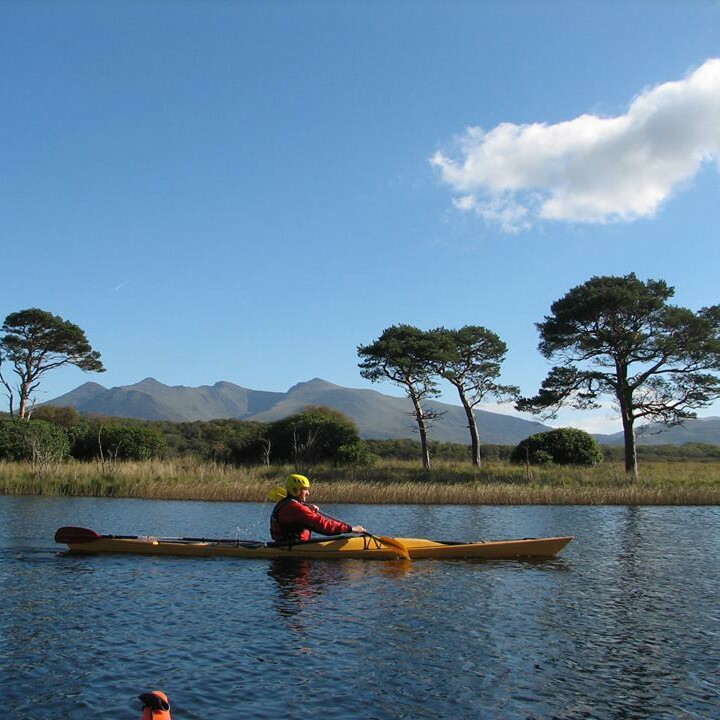 The activities offered are Orienteering; Rock Climbing/Abseiling; Hillwalking; Canoeing; Kayaking; Stand Up Paddle Board and Windsurfing. The next Multi-Activity Weekend takes place on 16th – 18th June 2017.